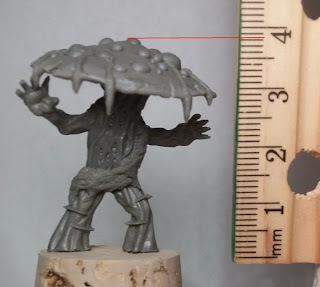 Our Kickstarter is halfway through and we can show the sculpt for MATANAGAR. 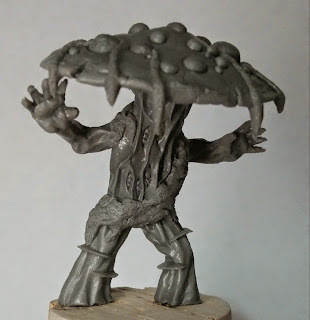 This model was specifically designed for those who wanted a more ‘monstrous’ and dangerous looking fungus monster for your role playing and wargames. He is big and imposing and has no clothes or weapons, just pure fungine brutality. Matanagar is included free with Lord of Fungus pledges and above, but you can add-on as many copies as you like ($5.00 per copy). Matanagar is 40mm tall. 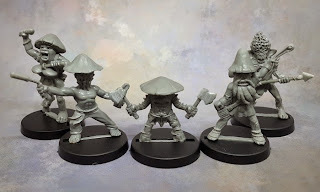 Here you can see a few of the miniatures sculpted so far, on their slot-bases. 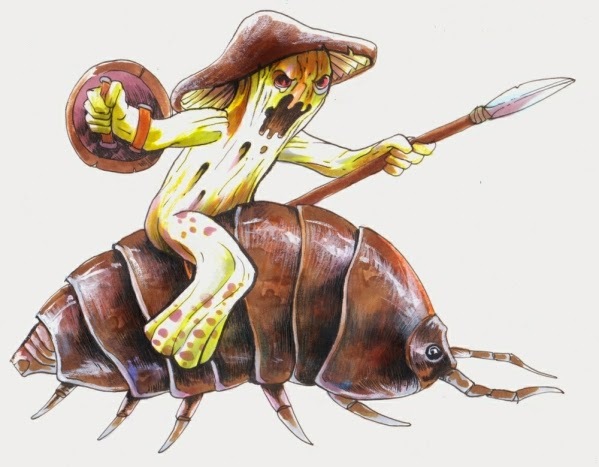 This is the deadly Amazon Fungus, seen here in a dynamic pose. 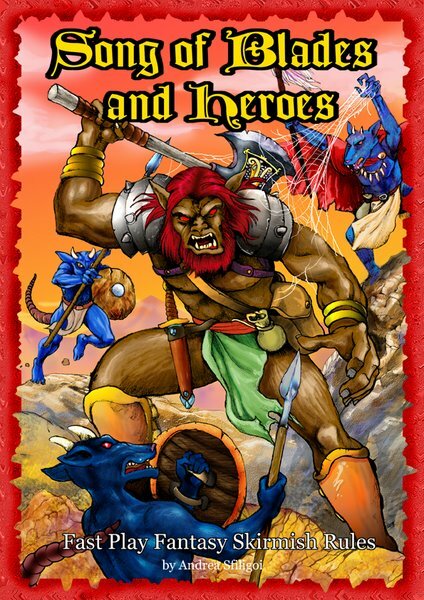 As you read this, a draft of the rules PDF is ready and will soon be sent to backers. We have also revealed many stretch goals for the campaign. Cavalry! The most popular, based on the comments, seem to be our pillbug riding fungus: The pillbug will be sculpted in two poses, one for riding (but the rider can be removed and the pillbug used as a monster) and one in coiled up form (it has a special ability called Conglobation that allows him to become near-invulnerable at the expense of mobility. 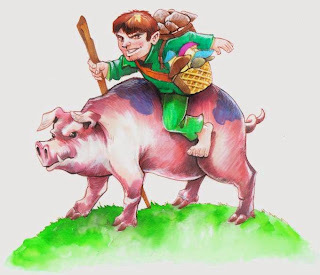 This is the special pig-riding halfling truffle hunter that will be available as an add on if we reach 200 backers, no matter how much they pledge, so spread the news, send the link to anyone who might be interested and help us making Fightin' Fungi a reality.